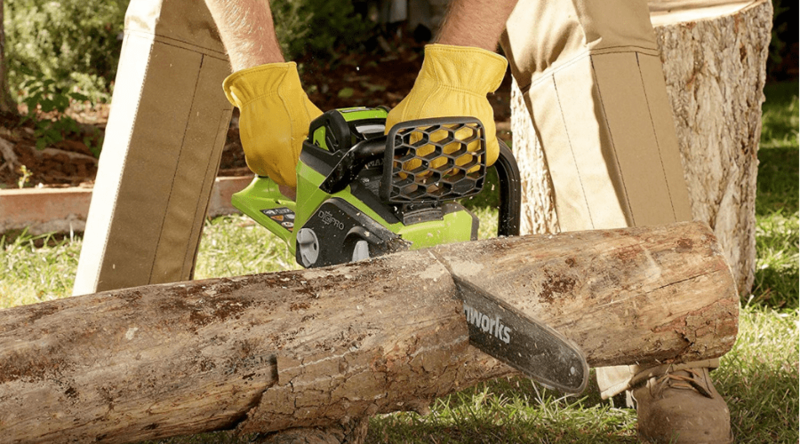 Tool junkies will be happy to know that there’s a great reason to buy a new chainsaw, but specifically, the best battery chainsaw. Why? 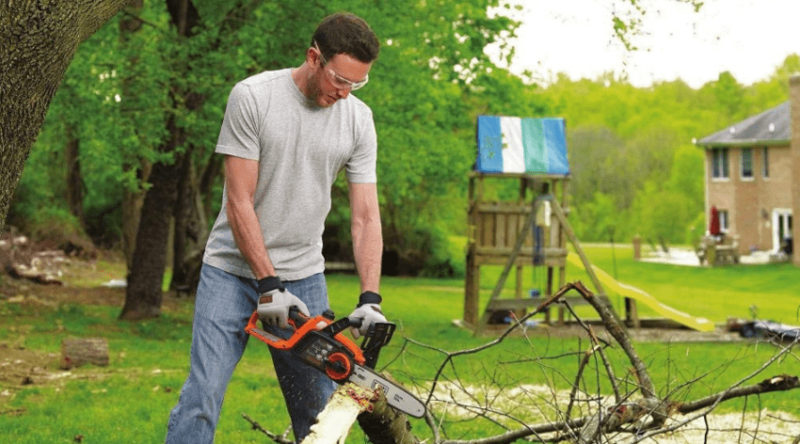 First, the best cordless chainsaw is a necessary tool in anyone’s shed or garage. 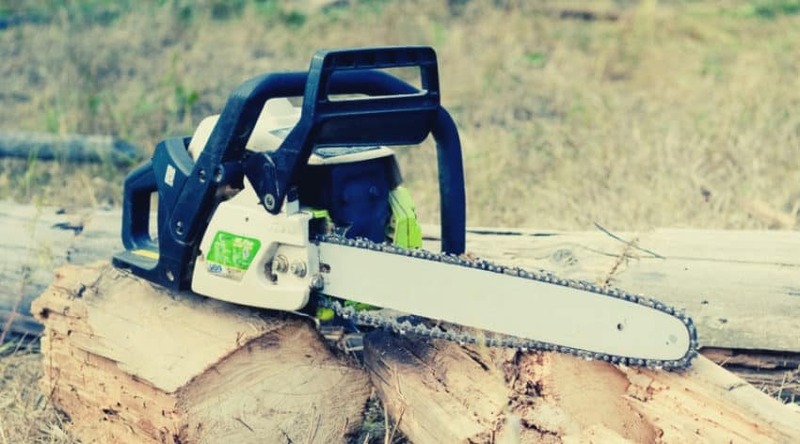 It can help you clear downed large limbs from trees on your property. It’s also helpful when you have lumber to cut down. 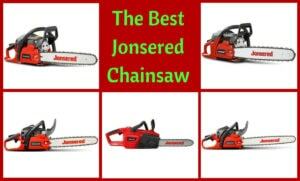 A quality chainsaw will save you time and effort. Any homeowner who needs to make small improvements to their property or need to clean up outside here and there likely needs a chainsaw. 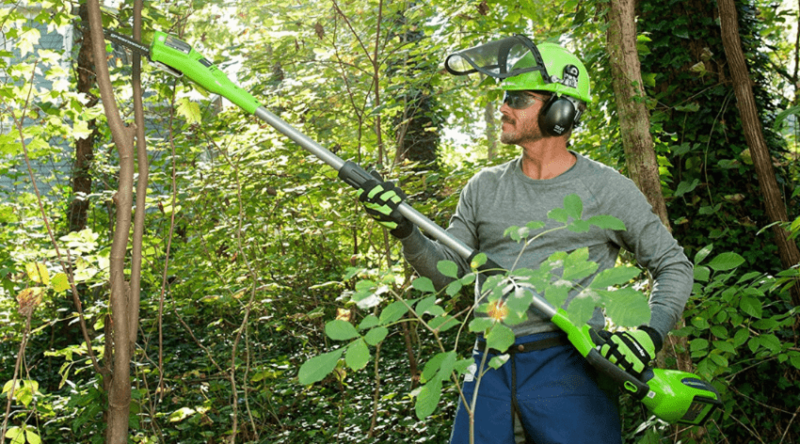 And a battery-powered chainsaw offers a plethora of benefits and conveniences that you won’t get from a gas- or electric-powered one. 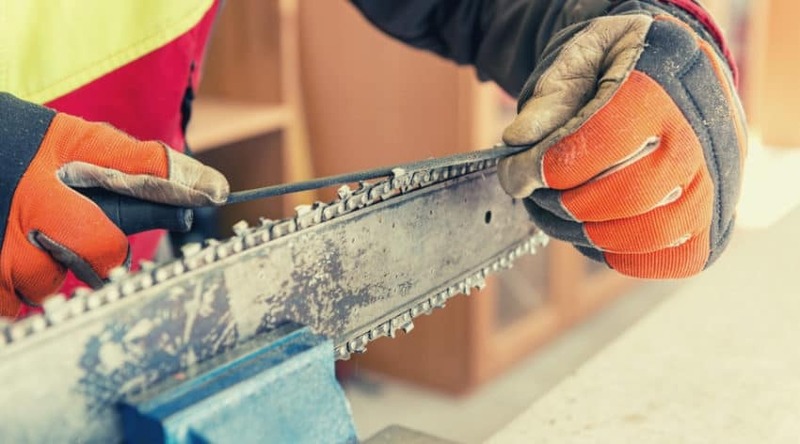 Even if you’re just a do-it-yourselfer and need a tool to help with your projects, a batter chainsaw is a sound investment. Choosing the right one for you comes down to the specs, the size, the power, and build.